In continuation of XBLA Fans’ previous story here, Sierra has released a video featuring behind the scenes footage detailing the creation process of Shiftlings. 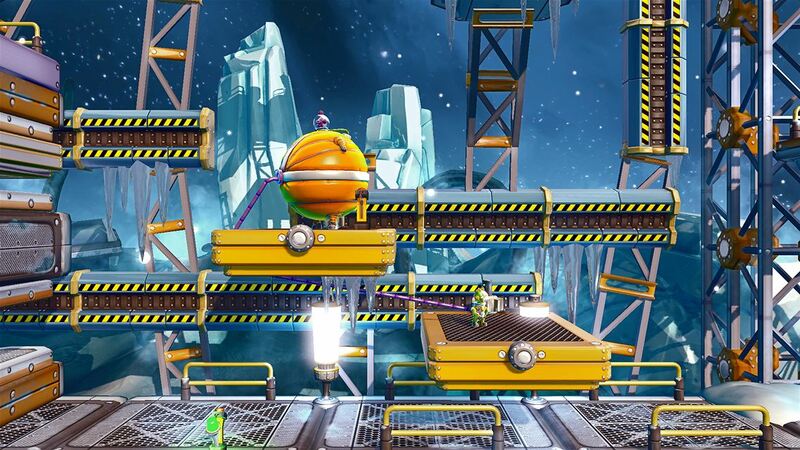 So how will the lovable wacky alien janitors’ survive this adventure? The world will find out on March 4. The game is available to preorder here for $14.99. The behind the scenes video will be available below the jump. 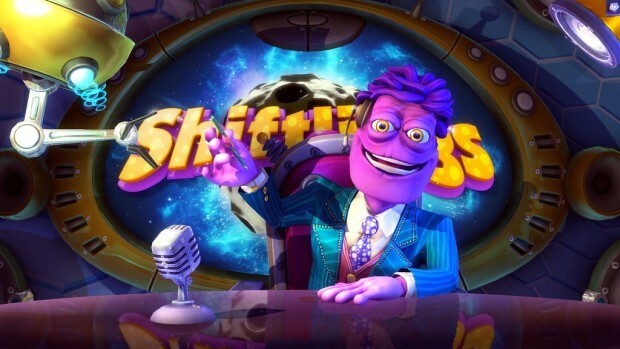 Shiftlings is a puzzle platformer set in an intergalactic reality show featuring two space custodians traveling the cosmos completing complex challenges. Their special ability is their connection to each other via one hose. That hose allows them to pass gas instantly between them allowing for one to become massive in size and weight which lowers mobility but offers new ways to solve puzzles. 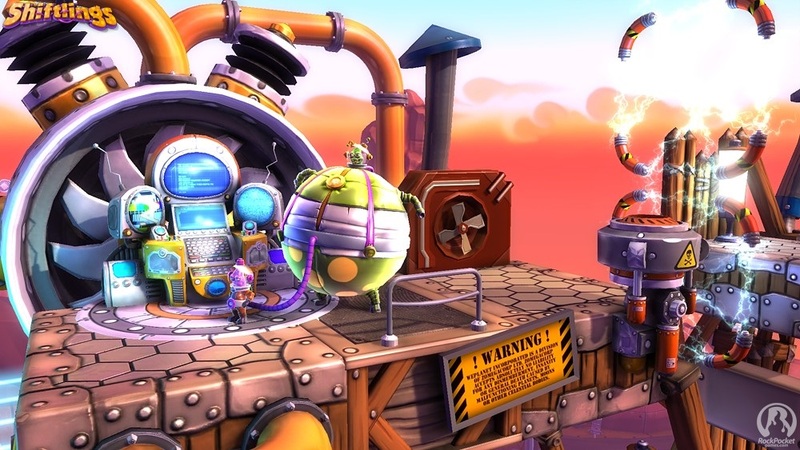 Shiftlings will offer over 50 levels across five worlds and will offer both single player and two player local or online cooperative gameplay. All this and more coming soon on March 4. 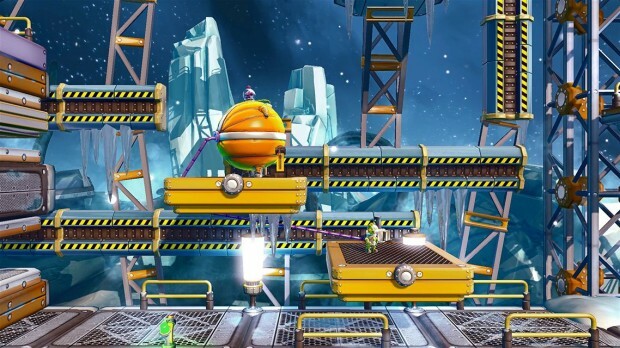 Check out Sierra’s Orientation video for Shiftlings after the jump.